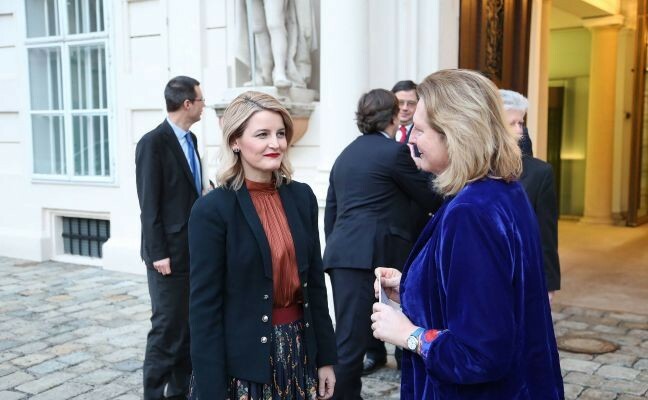 Vienna, 28 January 2019 – The Minister of European Integration of Kosovo, Dhurata Hoxha, during her stay in Austria met with the Austrian Minister of Foreign Affairs, Karin Kneissl, to discuss about Kosovo's integration process and visa liberalization in particular. 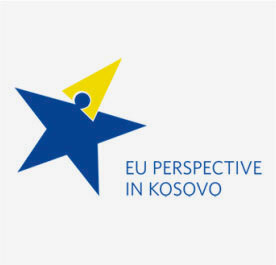 “I informed her closely about the integration process, the achievements and challenges, the reforms undertaken and the implementation of the SAA. 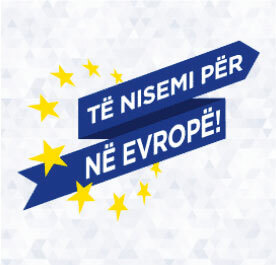 Our achievements would not be at this level without the support of the friendly states, including Austria, which has been on our side at every stage of the development of our country and will continue to do so in the future,” said Minister Hoxha, stressing the priorities of integration of our country in international organizations and the elimination of barriers that are contrary to EU values. 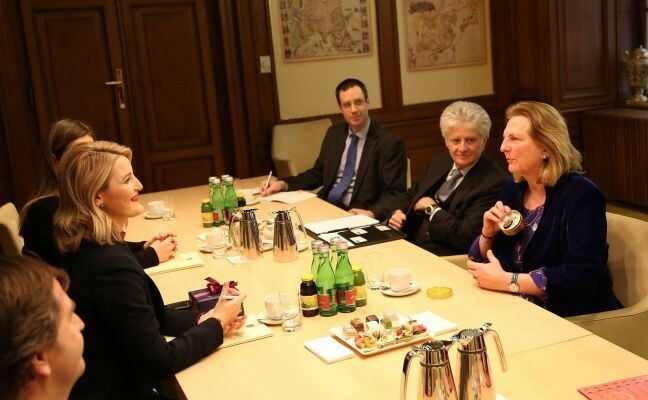 In particular, Minister Hoxha asked Minister Kneissl to help accelerate decision-making on visa liberalization, given the importance of the member states' position on this process. 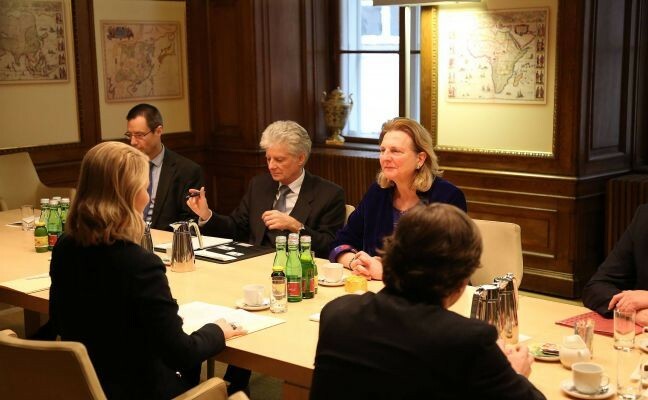 On the other hand, Minister Kneissl stressed the importance of reforms and the implementation of the SAA. 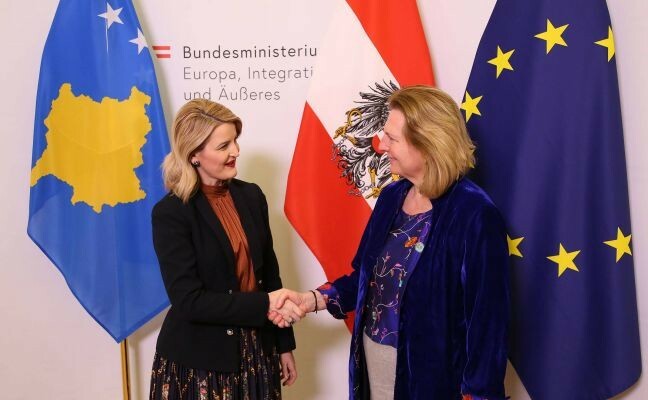 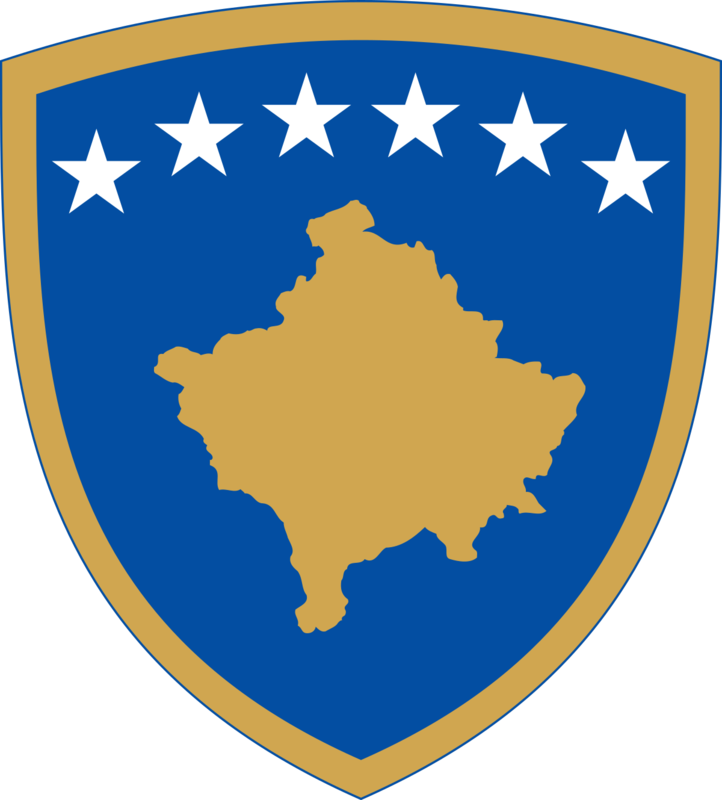 Further she emphasized that Austria strongly supports Kosovo in all its commitments, in particular the integration and visa liberalization processes.